If you’re in the market for a new air conditioning system, now is the time to buy. Spring is here, but the weather is still comparatively cool, giving you weeks to plan for an installation before the first high temperatures of summer hits. That lets you determine the exact type of air conditioner you need, as well as scheduling the installation at a date that fits with your schedule, instead of having to rearrange everything in the wake of an unexpected breakdown. 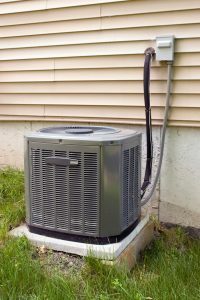 Your technician can be invaluable during this process: helping you determine the right system for your home and the kinds of traits you’ll need for your new air conditioner. More specifically, there are 3 qualities to look for in a new system that you should consider carefully. 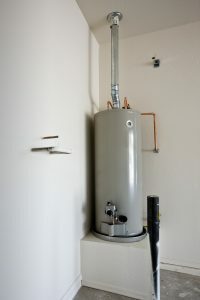 Your water heater is one of the most important components in your plumbing system, and with proper care can last for many years without a problem. Unfortunately, it can be easy to lose track of it amid our busy day-to-day lives. Water heaters tend to do their jobs quietly and without much complaint, and they’re often located in out-of-the-way spots in the home, such as the basement or the garage. When problems arise, they tend to sneak up on you unexpectedly, and by the time you notice a problem, the damage is often quite extensive.